Source the very best plants and seeds grown in Britain by hand picked producers. We showcase the best suppliers of plants and seeds hand picked from around the British Isles. Favourites include Sarah Raven, Allotinabox and Rocket Gardens. 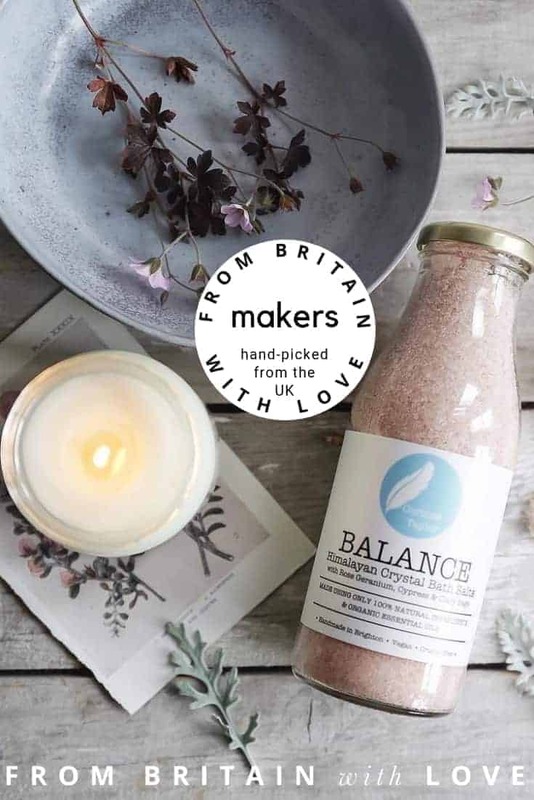 At From Britain with Love we’re passionate about finding – and sharing – the UK’s best makers and producers. We only work with those we love and think you’ll love too. Those creating something really special, with heart and soul. If you love your garden, you’ll love to browse our selection of speciality plant and seed suppliers. Because spending time planning, planting and simply sitting in your garden is one of life’s great simple pleasures. Search by interactive map or region to find producers local to you. Search by key word to find exactly what you’re looking for, or simply browse and see where it takes you. We hope you love what you discover.